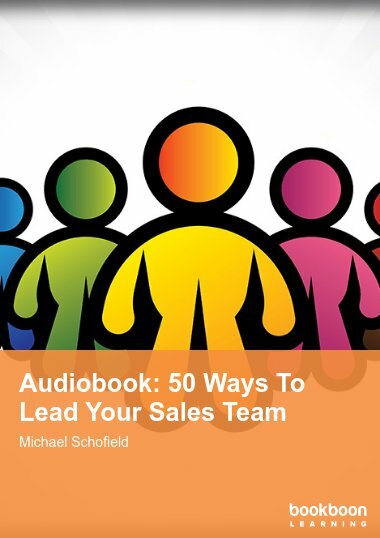 This eBook will help the reader manage discipline confidently and successfully at work. 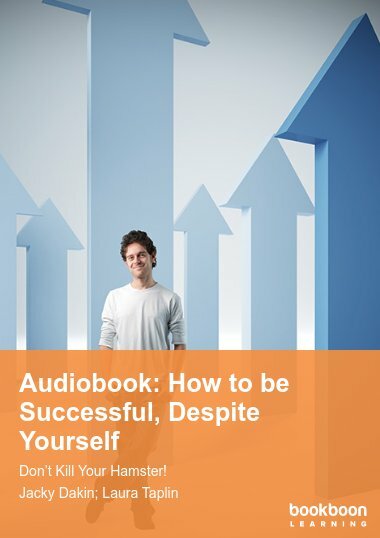 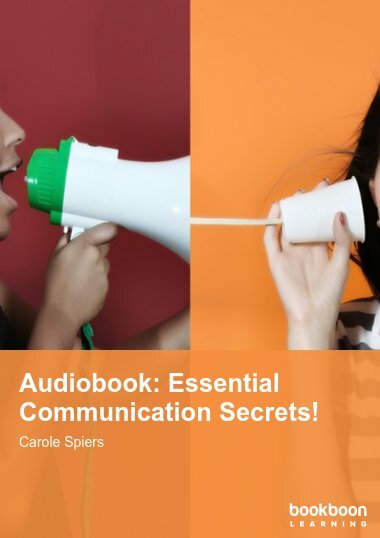 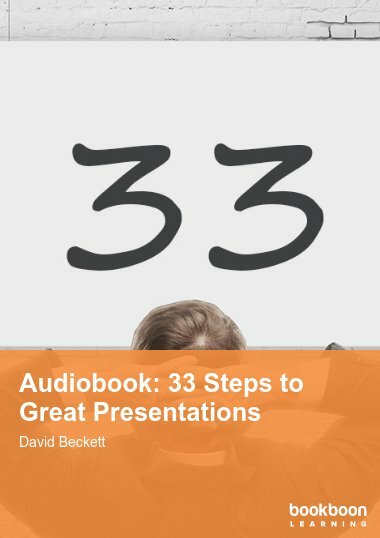 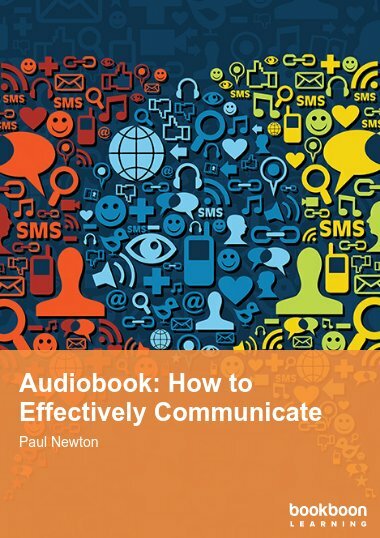 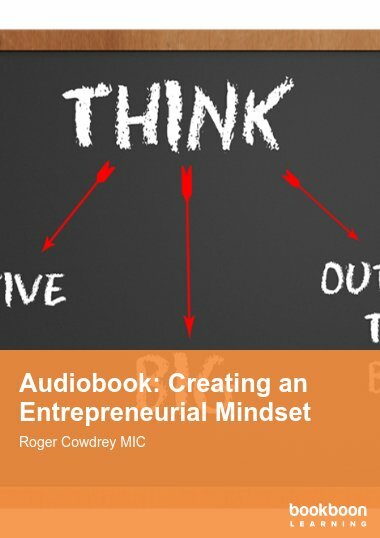 This audiobook will help the reader manage discipline confidently and successfully at work. 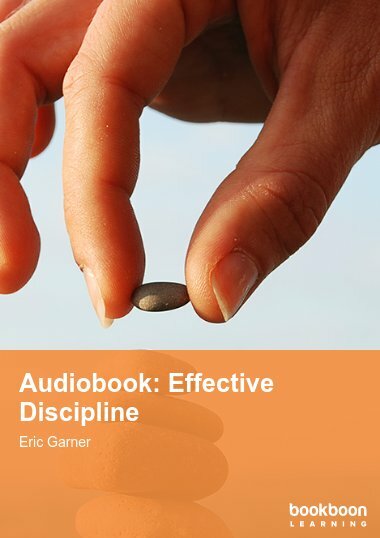 From the first sensible approach to rule making and controlling, it will provide valuable insights into effective discipline.